SmartAxiom’s BlockLock Blockchain framework represents the Transport layer in the Fortress’ architecture. It utilizes Blockchain to guard against the transfer of information and includes network security and encrypted data packets that move between the cloud and devices. 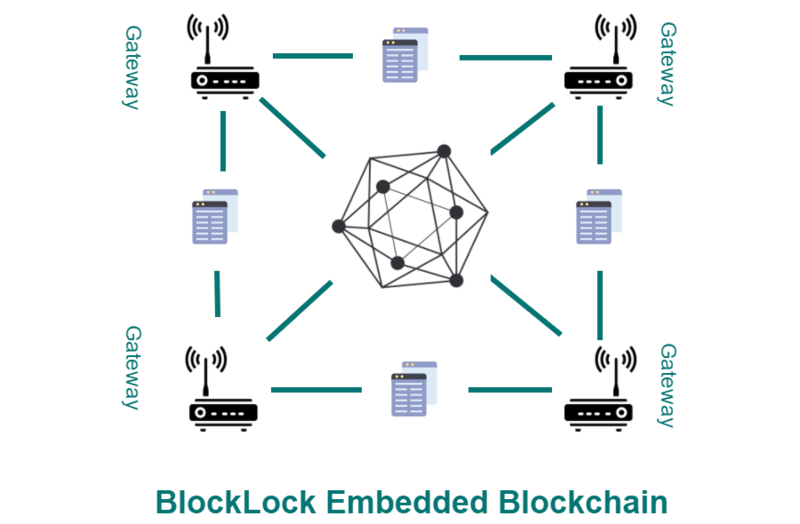 Distributed ledger eliminates single points of failure and decentralized security provides a resilient ecosystem for devices to run on. Working with IBM Informix, Smart Axiom has streamlined our use of the blockchain and smart contracts to make them more efficient, responsive, and powerful in supporting your comprehensive IoT security needs. Perform real-time analytics on historical data: window aggregates, pattern matching, anomaly detection etc. Store data in ledger system efficiently and securely.